Save the Date! 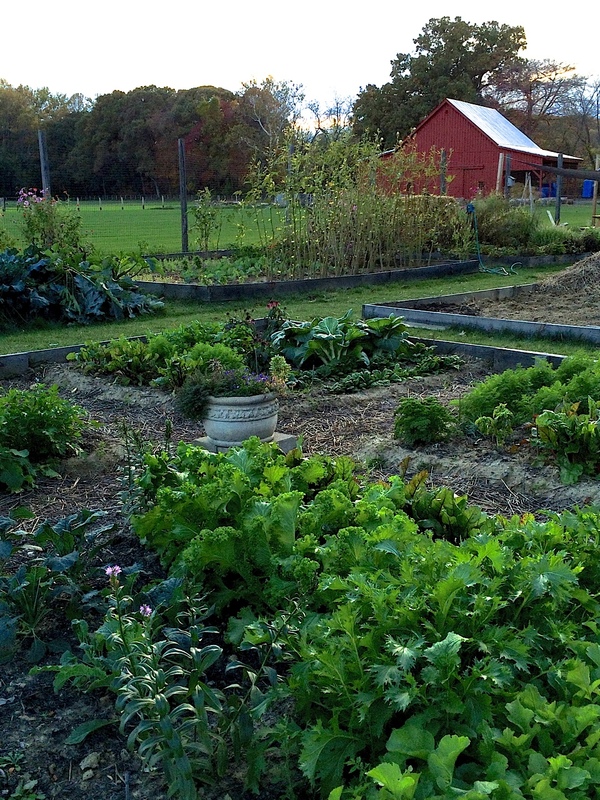 Grow Annapolis will host a Farm-to-Table dinner and silent auction fundraiser at the beautiful Hollywood Farm in St. Margaret’s, site of our newest community and giving gardens. All locally sourced food, including vegetables from our very own gardens will be served. Details and instructions to purchase tickets to be posted here by mid-August, so mark your calendars now. Need more info? Contact us at info@growannapolis.org.